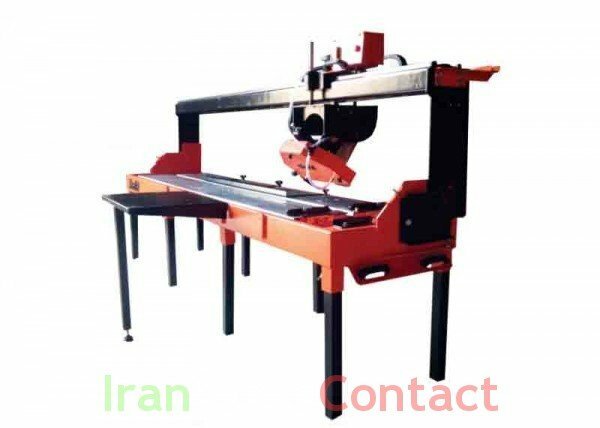 Cutting machine full set and portable for cutting stone, ceramic, tile, Bricks and more. It has unique features, the building has explained that cutting place Economy. 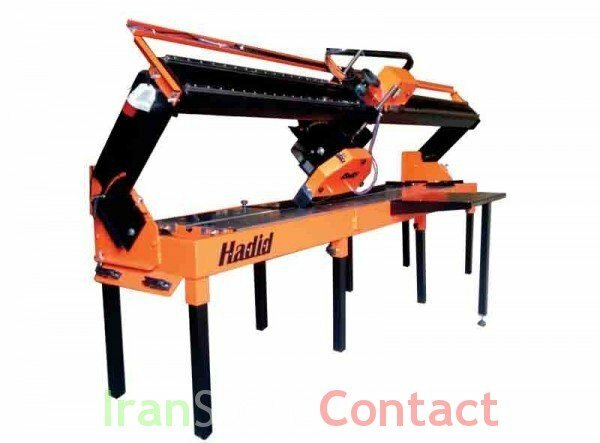 Lowering waste materials are Extreme so attention, that is economically feasible to purchase. 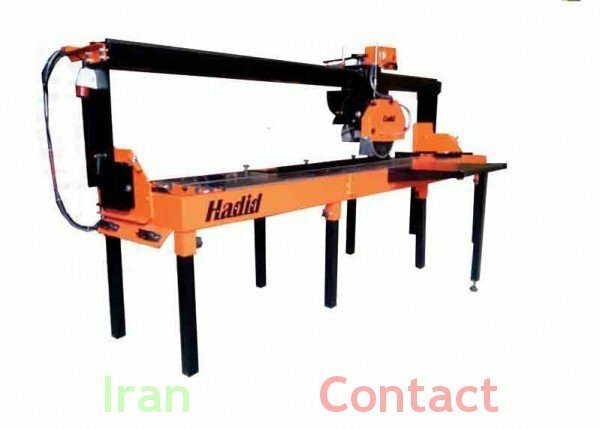 The cutting ability of different materials, changing cutting discs. 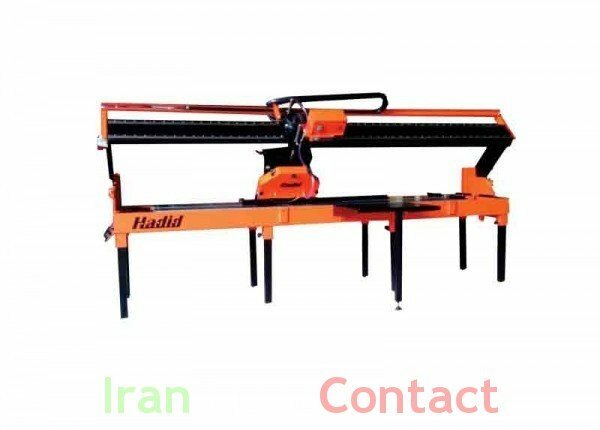 Water reservoir and water pump with cutting machine. 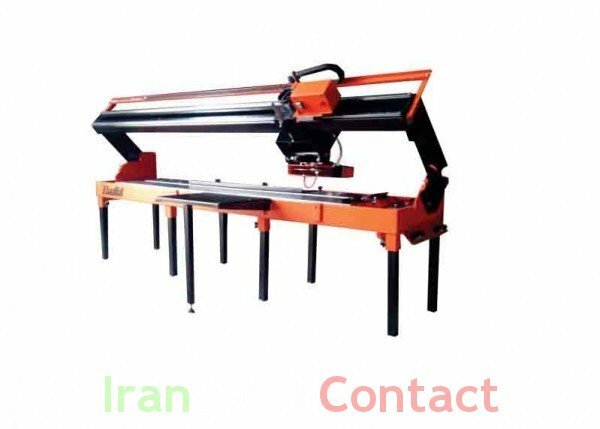 Stone cutting machine liner guide (model Alvand) offer in different designs and sizes. For advice and buying the things Contact us. 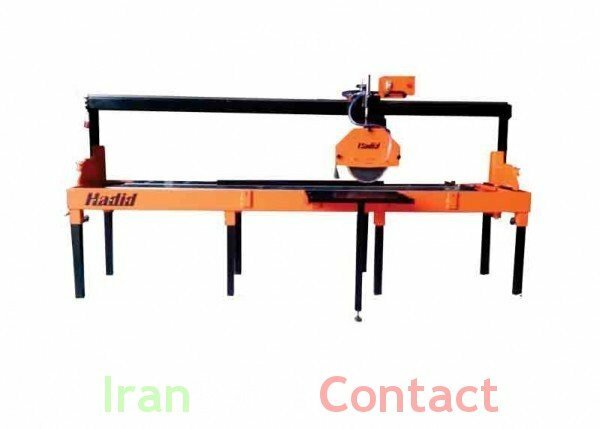 Hadid Sanat is designer and manufacture different portable cutting Machines.